Effective deterrent for high-volume traffic control. Give your traffic barrier CLAWS – an effective deterrent for high-volume traffic control. Designed to provide a compelling reason for would be criminals to reconsider their approach; CLAWS are constructed to take a beating but never miss a beat of their own. 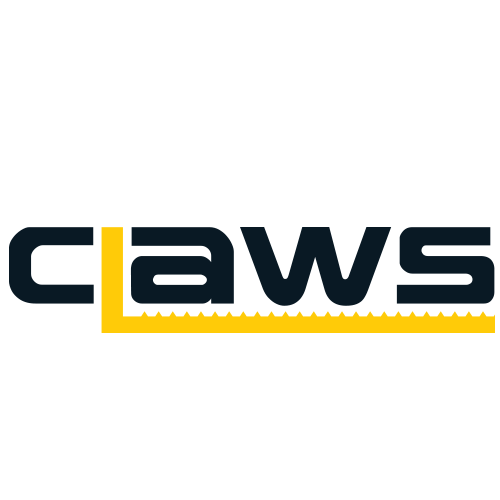 CLAWS are available in four different configurations. These can be generally divided into two types of categories: Flush Mount models for installations that are flush with the roadway surface, and Surface Mount models for installations that are mounted above the roadway surface. The Flush Mount models are ideal for installations that require seamless traffic control for smooth-flowing traffic, whereas the Surface Mount models are mounted above the general surface of the roadway and create a traffic calming bump, slowing traffic for a safer access control point. Both the Flush Mount and Surface Mount models are available in either Direct Drive which utilises the SECTOR barrier’s drive mechanism, or Independent Drive models which have their own drive mechanism and controllers. Standard modular system ensures good stock continuity. Modular construction allows components to be transported and installed with ease. Adds-high security to traffic barrier access controlled entrances and exits. Robust construction built to withstand impacts from vehicles. High-torque DC motor for greater reliability and responsive operation. Selective High Security and Safety Modes. Reliable battery backup ensuring continued service even when the lights go out. Easy to maintain saving you time and money. 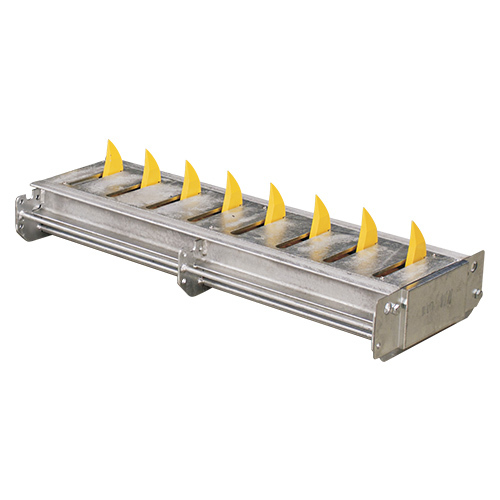 Traffic Yellow-coloured spikes for high visibility and increased safety. Four different configurations to ensure a model for just about any application. All moving parts are removable for easy maintenance. External limit switches provide a failsafe operation. Indirect Drive models can operate independently of traffic barrier units. Easy to change orientation depending on traffic flow requirements. Supports output for robot interface. Variable models and adjustable speed of operation to suit the requirements of just about any installation . Can be mounted in any position, even away from the traffic barrier . CLAWS’ spikes can move independently of the SECTOR – such as lower before the barrier raises, and rasie only once the barrier has lowered . Uses standard SECTOR controller and gearbox allowing for reduced spare inventory. – Applies to independent Drive model only. CLAWS Surface Mount models – For installations that are mounted above the roadway surface. CLAWS Flush Mount models – For installations that are flush with the roadway surface. Both the flush mount and surface mount models are available in either Direct Drive which utilises the SECTOR’s drive mechanism, or Independent Drive models which have their own drive mechanisms.